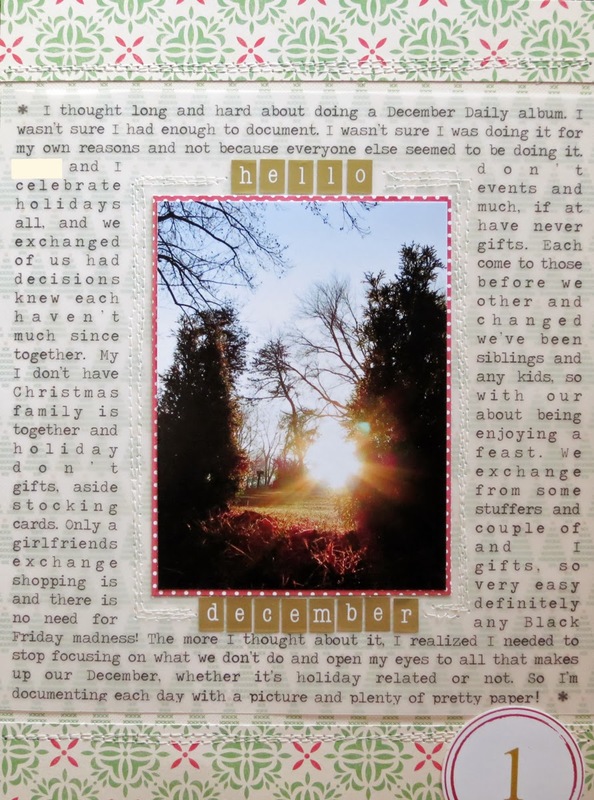 I am enjoying putting together my first December Daily style album, and am loving all of the inspiration from those that are actually keeping up with posting daily (or close to it)! 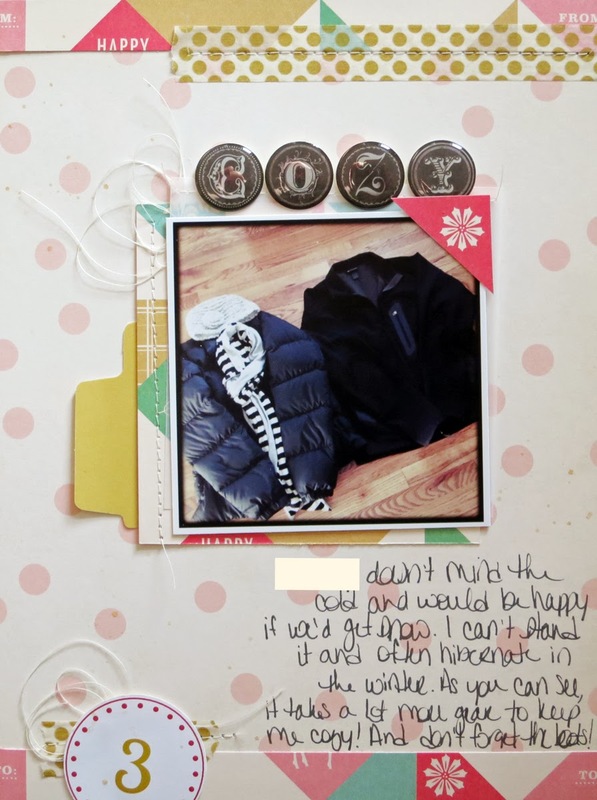 I may have made a mistake with not using divided page protectors, as they are definitely a time saver, and I had a blast using them for my Thankful album. Using the full 6"x8" sheets takes a little more time for me to create the layout for each day. 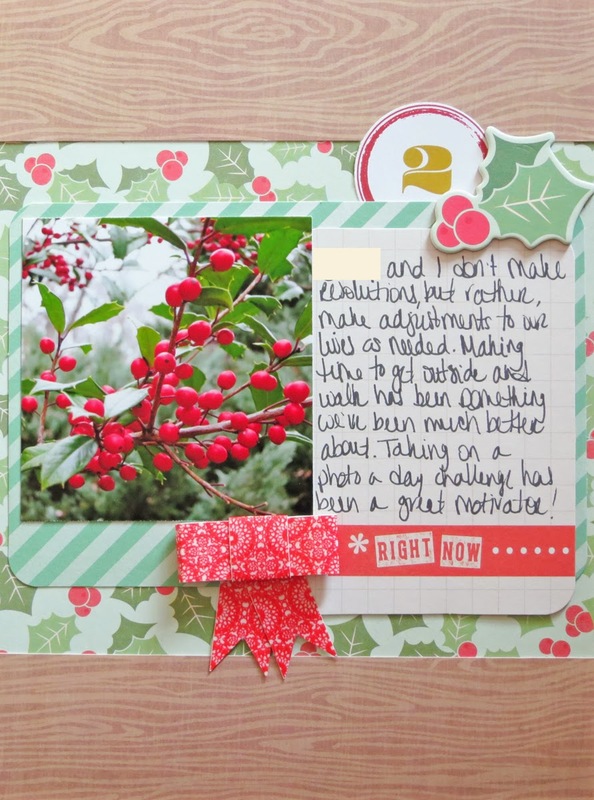 You can see the supplies I've gathered and some more foundation pages HERE, and if you're doing anything holiday related, I'd love to see it! Hope you have a wonderful weekend! Very nice! You are a great photographer. 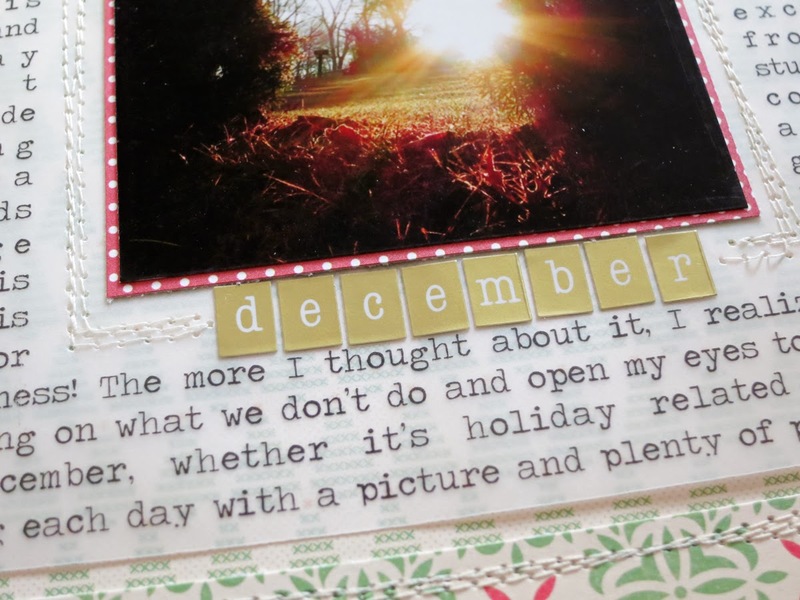 LOVE how you did your journaling along with that awesome photo on the first one - super! And look at that cute little paper bow - aww! Looking forward to more pages! Your pages are lovely! The journaling on the first page is impressive and inspiring. Love how you made it part of the design! This is so fabulous, I love the how it looks so far. I am way behind on mine but after seeing this I feel inspired to hit the scraproom. TFS!